All the amenities of home in your home away from home. We pride ourselves in keeping a clean house. That's how we know you will love your stay with us. 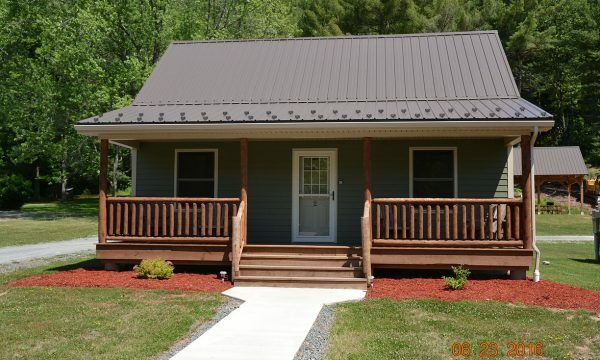 We have 5 beautiful cabins to choose from. Our smallest cabin sleeps 4 and our largest sleeps 13. Treat yourself and come with us!! Less than one mile west of the Pennsylvania Grand Canyon and the Pine Creek Rail Trail.